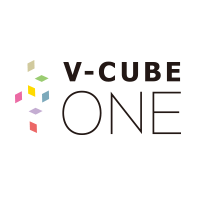 V-CUBE Meeting | V-cube, Inc.
Users can access web conference by simply connecting a PC or mobile device to the Internet. Accelerated decision-making process is essential for improving business results. 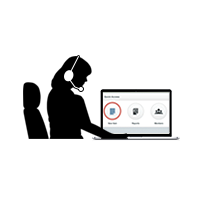 With video and audio coupled with file and data sharing, users can now effectively communicate with branches, overseas subsidiaries, offshore factories and other remote locations. 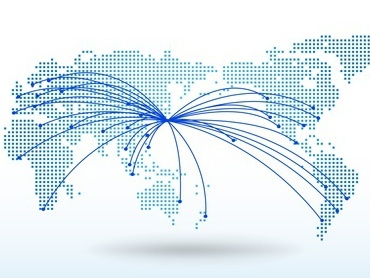 Web conference is accessible from anywhere to significantly reduce time and commute and travel cost. 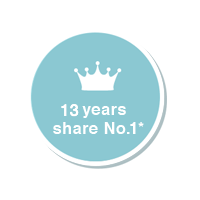 Simple share access URL to clients and partners and use audio, visual and document to remotely support all parties effectively. Adaptable to flexible working styles, allowing employees to work from home as though they are in the office. Simplify safety check and BCP (Business Continuity Plan) during emergency situations. High definition image, auto-adjusting sound, smooth connectivity and minimal disruptions. 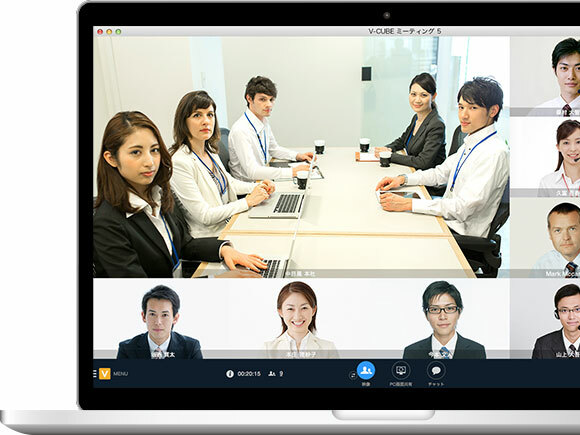 V-CUBE Meeting's ease of use sets the bar high as web conferencing has never been this true to life. Simple intuitive UI layout for easy accessibility, allowing high usability for all users. 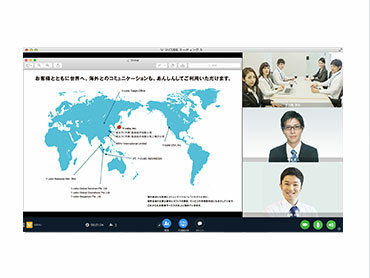 As long as internet connection is available, users can access web conference from anywhere in the world. Multi-language interface and English support is also available to ensure global coverage. Download iOS/Android apps and join meetings through smartphones and tablets. 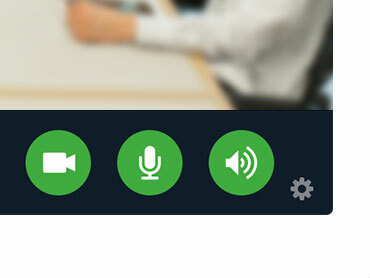 Audio and video are enabled with document and desktop sharing to allow visualization of data, help improve the effectiveness of meetings. 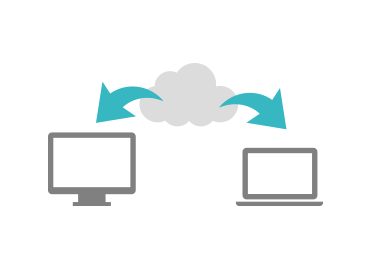 As a cloud-based platform, network settings and maintenance are not necessary. 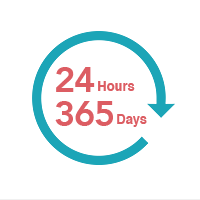 Simply log in to use the latest version of the application. 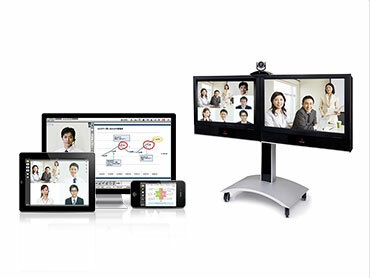 Interoperable with Polycom HDX video conference system. 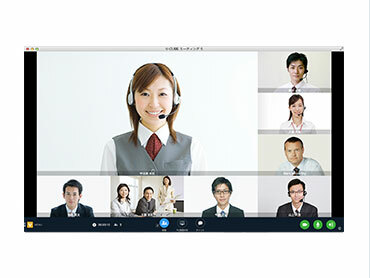 Branches without video conference system and employees outside the office can participate in meetings via web conference. *Please consult sales regarding your video conference system. 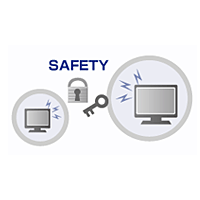 A web meeting with multiple endpoints (devices) where all parties can clearly see one another. Hold meetings where everyone, both within the country and abroad, can participate. Customizable based on your needs. 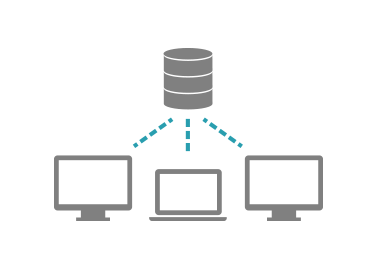 On-premise setup is also available.